This post brought to you by Ideal Image. All opinions are 100% mine. The summer may be coming to an end, but there’s still time to get in a few more fun days at the beach or go on a family outing! 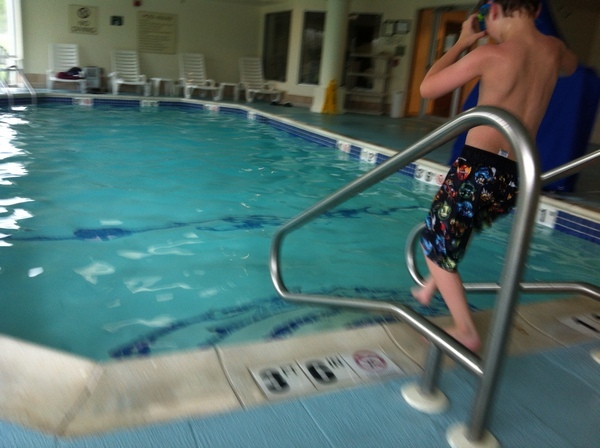 In fact, just last week I took my son for a mini getaway to a hotel with a pool. It was awesome, my little boy finally learned how to swim! This is huge news, as he’s 9 years old and up until last week spent all his time hanging on to the wall of the pool! 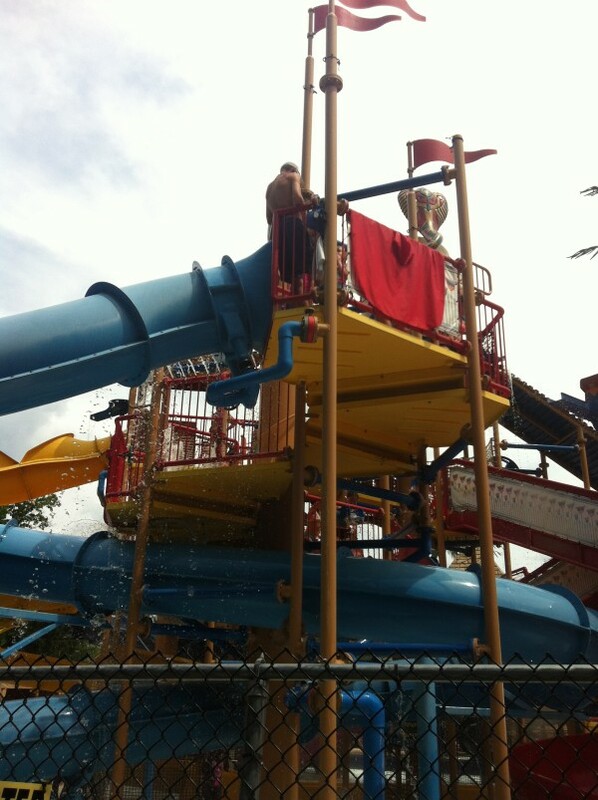 We also headed to our local water park for a day of outdoor splashing! To me, spending time with my son outdoors is my ideal image of summer! With getaways like this, I can’t really hide behind long pants. While we had a thrilling day together, doning my bathing suit meant the dreaded chore of shaving! Ugh, right? Wouldn’t it be great if there was a more permanent solution of getting rid of wanted hair? Well, with Ideal Image Laser Hair Removal, there is! Whatever your perfect picture of summer is, Ideal Image can help make you look your best! With their staff of the Most Highly Trained Providers in the Industry, unwanted hair no longer has to hold you back from showing off those legs and arms! Let’s talk convenience. Imagine the time you’ll save in the shower when you can eliminate your tedious shaving ritual! Ideal Image has locations all across the US, so there’s a good change you live near one! Confidence? You’ll get that in spades when you don’t have to hide behind long pants because you didn’t have time to shave! Of course, the “more permanent solution” is what really draws me in. I barely have time to wash my hair most days, let alone go through a long hair removal ritual. Ready to give it a try? Find out how you can get 70% off Laser Hair Removal! Just request more information and make an appointment at your local Ideal Image! What is your ideal image of summer? What did you and your family do together this year?